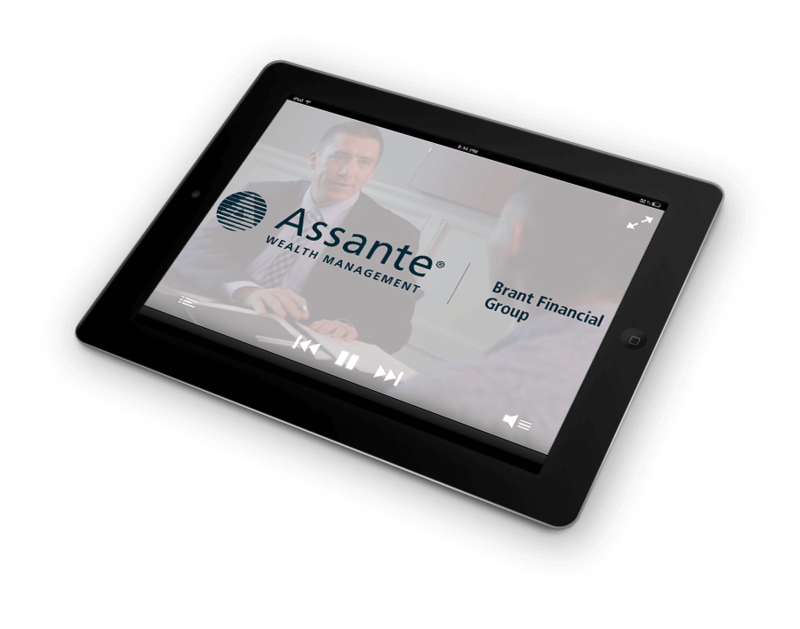 Brant Financial Group and their parent company, Assante Wealth Management, have a high standard for brand compliance. 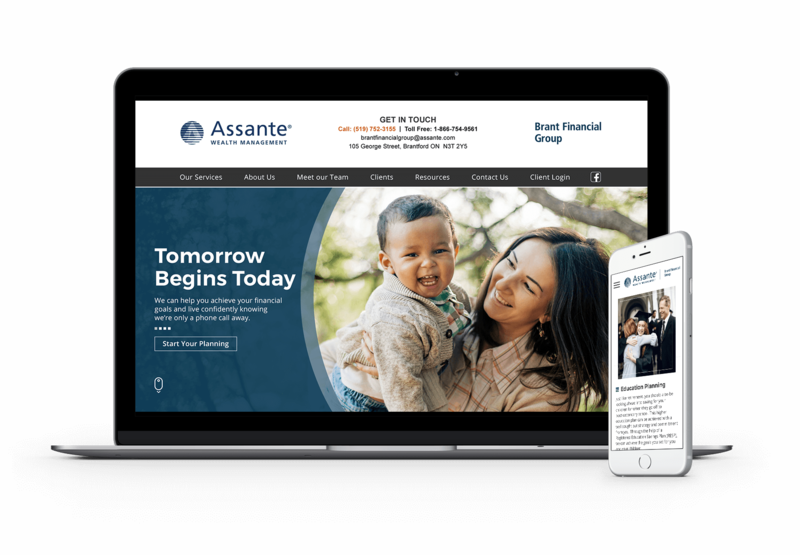 TDG enjoyed the challenge of maintaining this standard and still providing an effective way for Brant Financial Group to stand out from the rest. TDG Marketing and Brant Financial Group have rolled out a video campaign to introduce each of the advisors and show the audience how much they truly care about their clients. 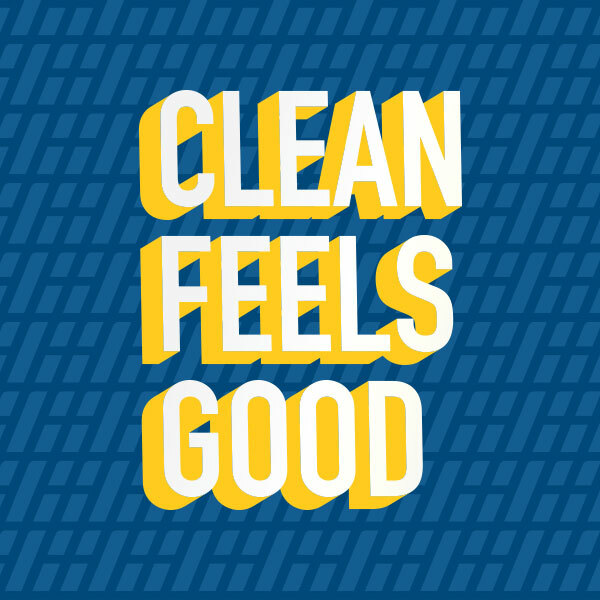 This was achieved with one on one interviews with each advisor and having them answer questions that a potential client may ask. 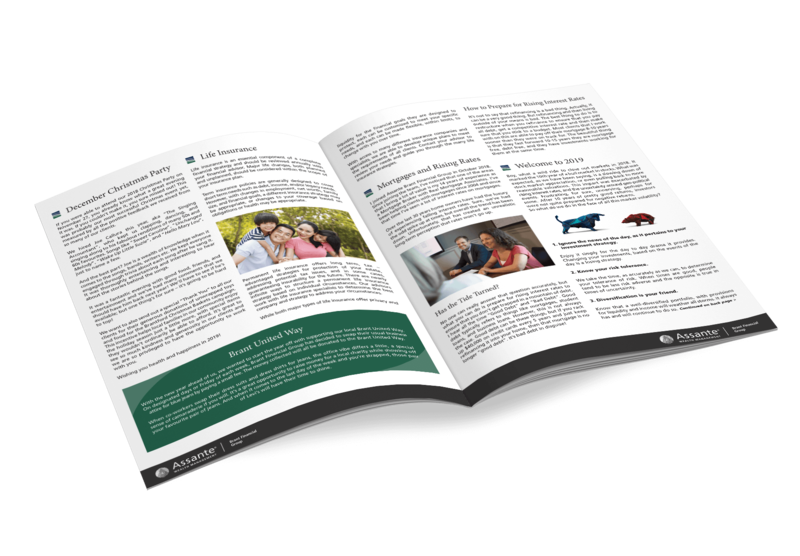 The goal of this newsletter was to provide potential clients of Brant Financial Group, another opportunity to gain some insight on the advisors. This was accomplished by having a balanced mixture of informative articles about the industry, as well as personal articles about the advisors.